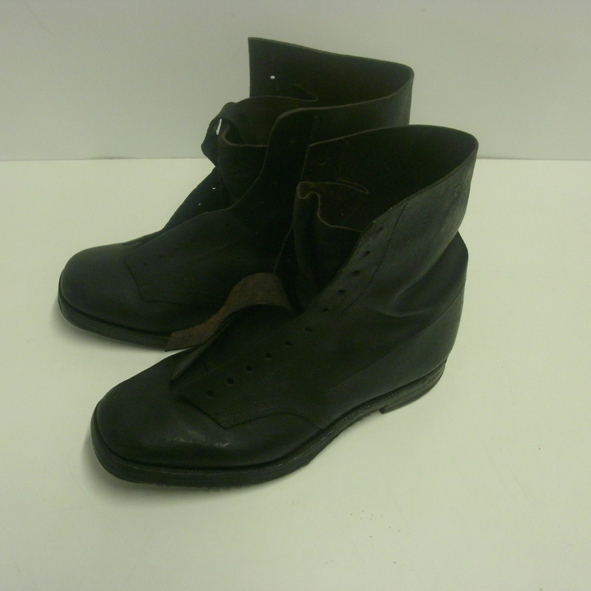 These boots were issued deliberately without laces to patients working on the farm or in the gardens. ‘S.D.A.’ stamped on the boots stands for Suffolk District Asylum. At the 9th hole, St Audry’s golf course in 1980. “Bunter” Cook is putting. Enjoying the peaceful grounds at St Audry's.